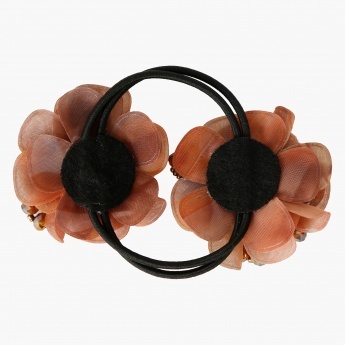 Add style to your elegant ensemble with this attractive ponytail hair tie. 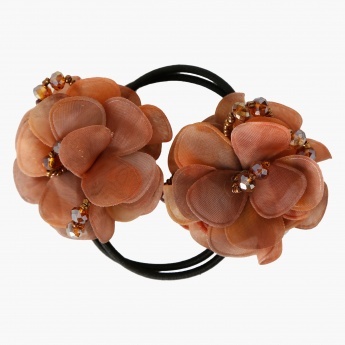 It comes with striking floral embellishments lending it a trendy appeal. The solid shade elevates its charm quotient.